Right when the mailman gave me the box, the first thing that I noticed was how heavy it was! That was because they included this matching porcelain vanity plate (is that what it's called? what's the technical word for this haha) and ring dish from the brand Odeme. Well I'm impressed! I never would've thought something like this would be included in a subscription box but POPSUGAR surprised me again! 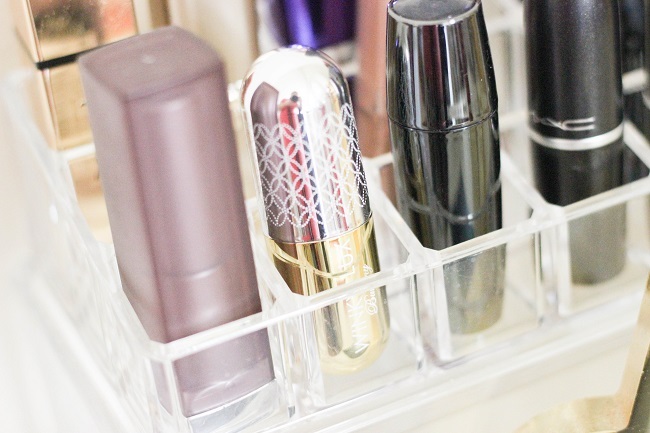 This is perfect to have on your vanity so you can organize your jewelry. I've actually seen this brand sold at West Elm and seems to be a high quality product. 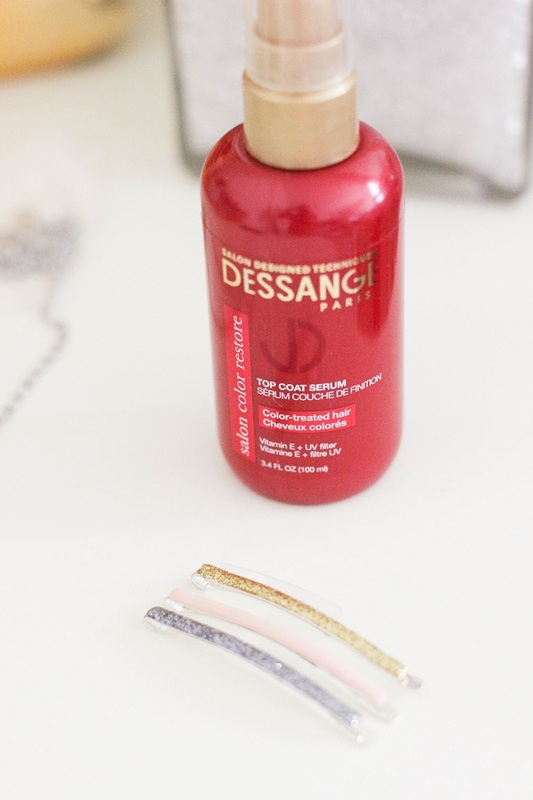 Next is the Dessange Color Protecting Top Coat Serum which is meant for color-treated hair (although anyone can use it) and helps to keep your hair looking shiny and healthy. The timing of this couldn't be anymore perfect since I've been complaining lately about my hair looking dead and dull so I can't wait to try this! The Winky Lux Lip Pill in "Bunny" was also included which is a matte, raspberry color which I can imagine is flattering on so many skin tones. 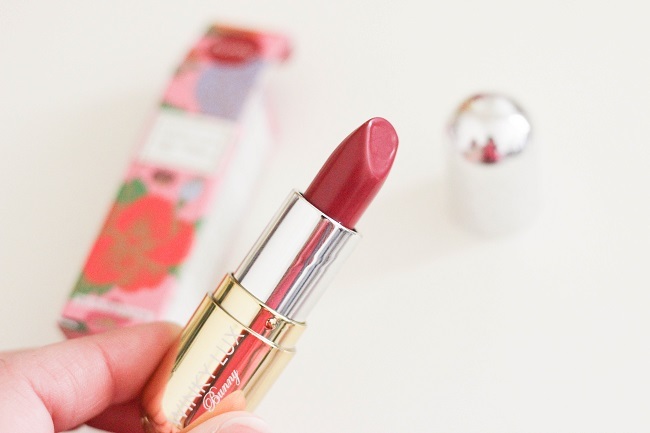 It's made from cruelty-free ingredients and I love the shiny design on the tube. 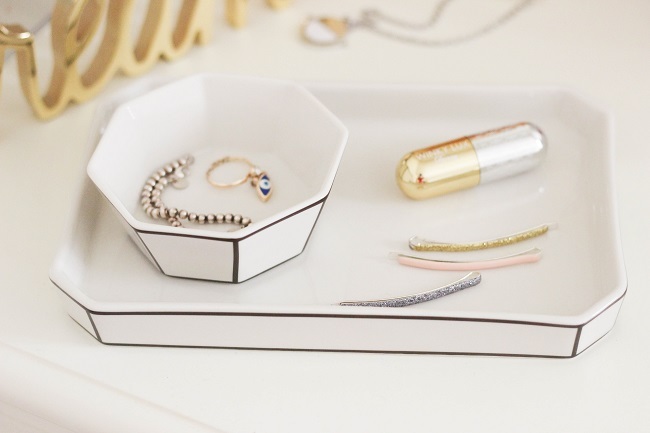 BaubleBar is right up my alley! 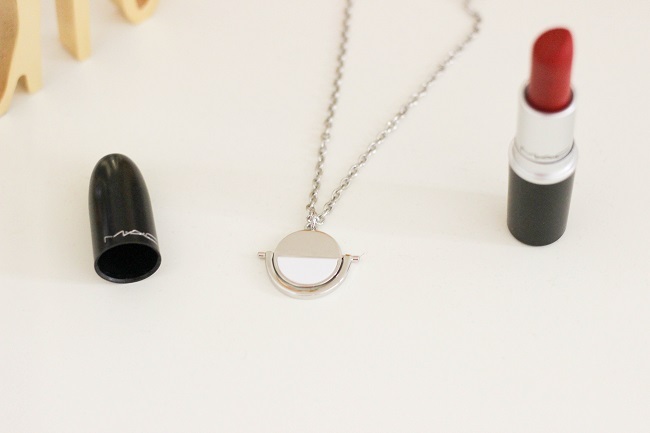 They included the Snowfall Pendant which is a POPSUGAR exclusive and has this modern and futuristic design which I love. I will say it's a bit heavy on my neck but maybe that's because I'm not used to wearing necklaces all the time. 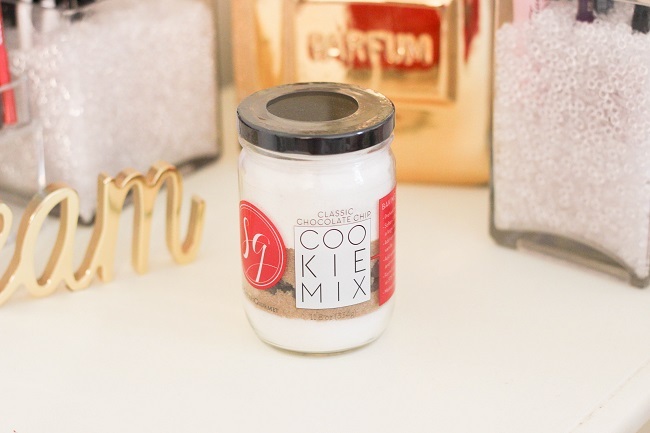 Lastly, the Sisters Gourmet Chocolate Chip Cookie Mix is so adorable and such a creative item to include in a subscription box! I can't wait to try this over winter break. Overall, I'm happy with the December box and never would've thought they would include certain items such as the cookie mix and dishes so I was definitely surprised. I wish they skipped the bobby pins and included something else but what can you do. If you would like to get $5 off your first Must Have Box make sure to use the code "SHOP5". POPSUGAR also offers a mini version of their subscription service for $18.95 which includes shipping (which I've never tried but it sounds like a good deal! ).